I haven’t heard of Stealing Sheep before, but this song led to us staying up late to listen to their album. A ridiculously brilliant video as well. I debated about putting this video by Raleigh Ritchie on here, only because I thought it was a bit lazy and contrived, but I really like the song. 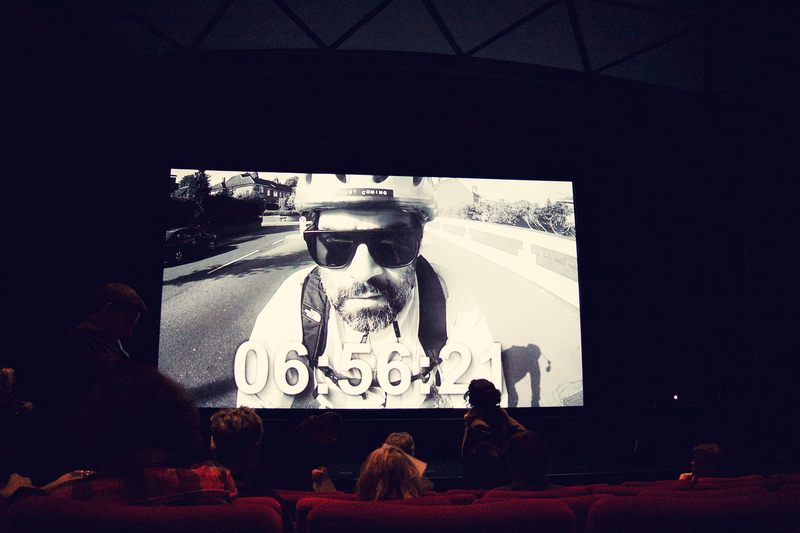 Adam Buxton was grooving away to this song by Ogris Debris as the very stylish video played. I really loved the visual style for this video. The viral videos used in this music video by The Shoes are hypnotically funny. Anyone who uses James Van Der Beek in their video wins in my books. I know of Tame Impala but didn’t know what kind of music the band was. I actually really liked this song, and the video was beautifully filmed. Although it makes me a little nervous for my upcoming flight. Friday was the first of my two visits to the BFI that weekend. I should have just slept there overnight to save money on the train ticket.